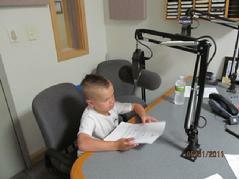 Gavin prepairing to record his first radio spot. 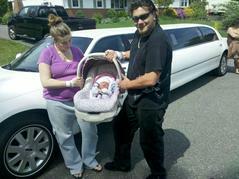 Dave's Limousine welcomes Baby Emma to the world in style. 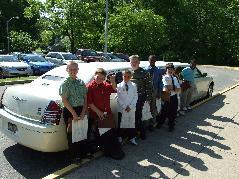 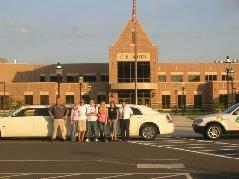 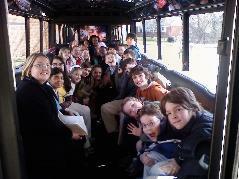 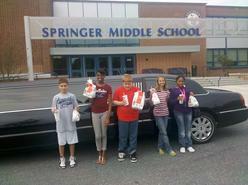 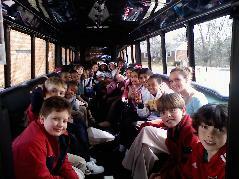 Springer Middle School Limo Lunch Winners. 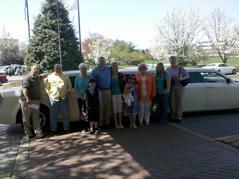 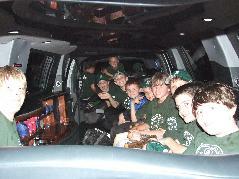 Dave's Limo LL Baseball team Rocks the Blue Rocks Game. 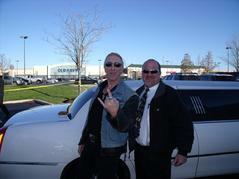 Legendary Rocker Paul Rodgers along with legenday limo operator. 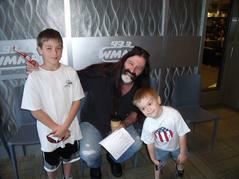 Paul Rodgers ROCKS the WMGK 10th Annual Let Freedom Rock Fest at Cooper River Park July 4th. 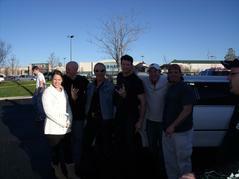 Paul Rodgers along with Jester #1. 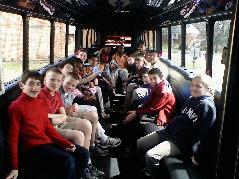 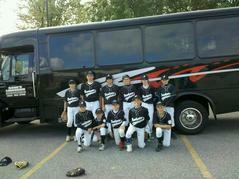 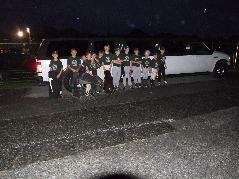 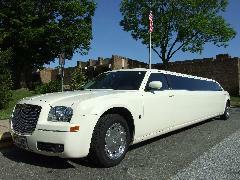 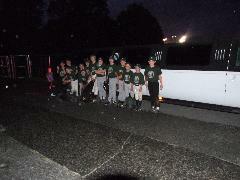 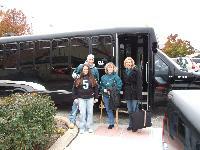 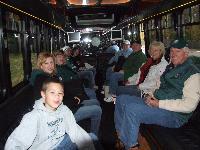 Congratulations to Dave's Limousine Brandywine Little League 2010 CHAMPIONS! 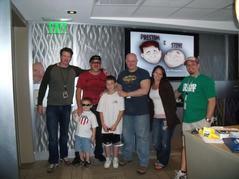 Jared, Pierre Robert, & Gavin at WMMR Studio. 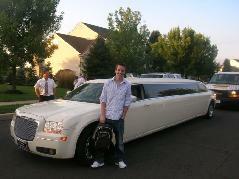 Chauffeur in training. 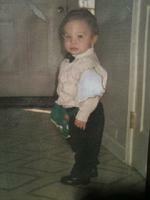 2 year old Future Owner Jared. 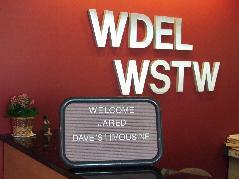 Dave's AAA going for waterice. 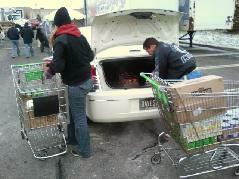 Helping the hungry with Preston & Steve. 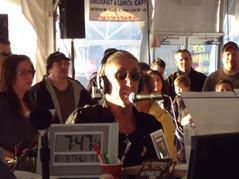 Live broadcast @ the Camp Out For Hunger 2007. 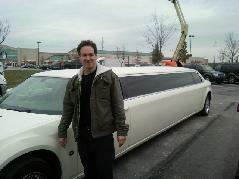 Mr. Lynch, your chariot awaits. 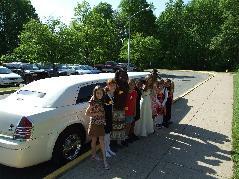 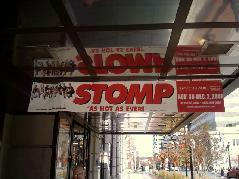 Stomp Cast Members arrive in style. 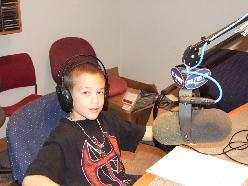 Some real good stuff in todays news. 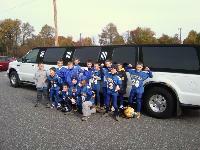 Congratulations Aston 80 lb. 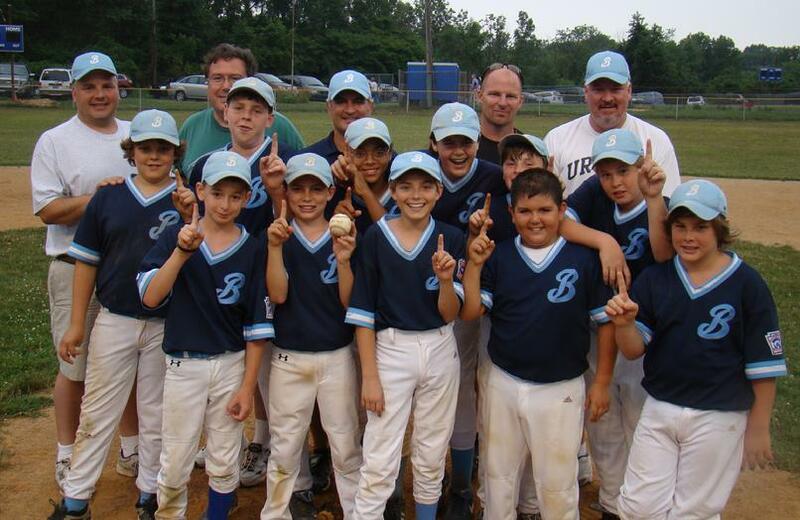 PeeWee Delco League Champs. 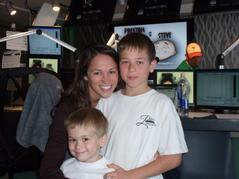 Famous radio personality hosts week 11 winners. 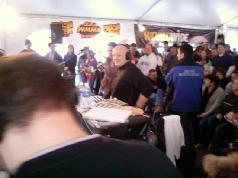 WMMR back to school caravan winner. 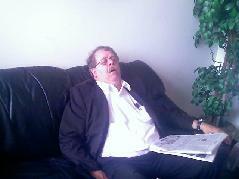 Looks like he's done this before. 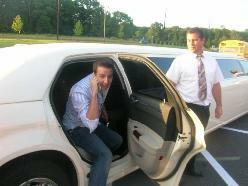 Chauffeur Mike wishes he was back in school. 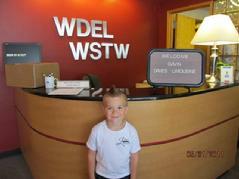 A start to a new career. 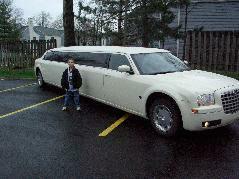 Or a future limousine tycoon?